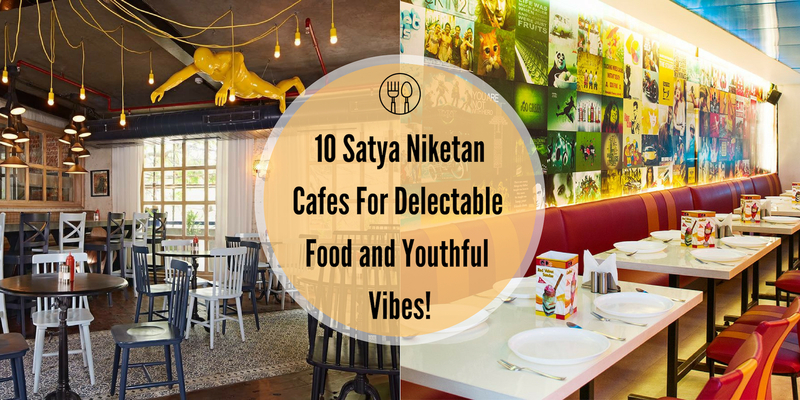 With the monsoon season finally here, there isn't much that beats the happiness, a good plate of food and a cup of hot coffee or tea can give us! 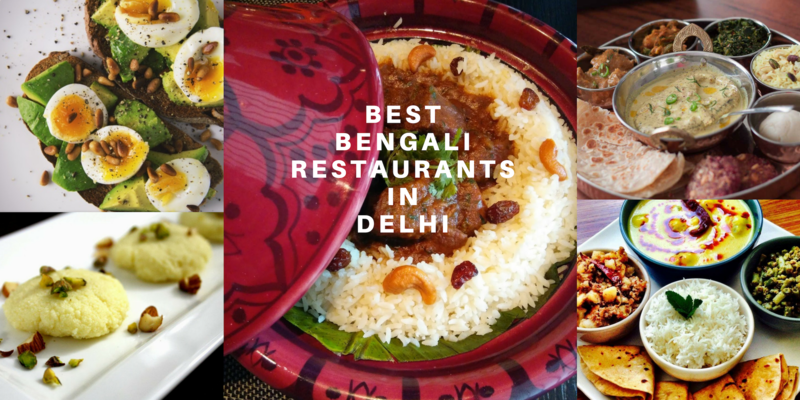 Where Dilliwalas are famous all over the country for the best street food, it's not a surprise that for us rains automatically translate to Maggie, Samosas, Pakodas, Fried chicken, Momos and much more! 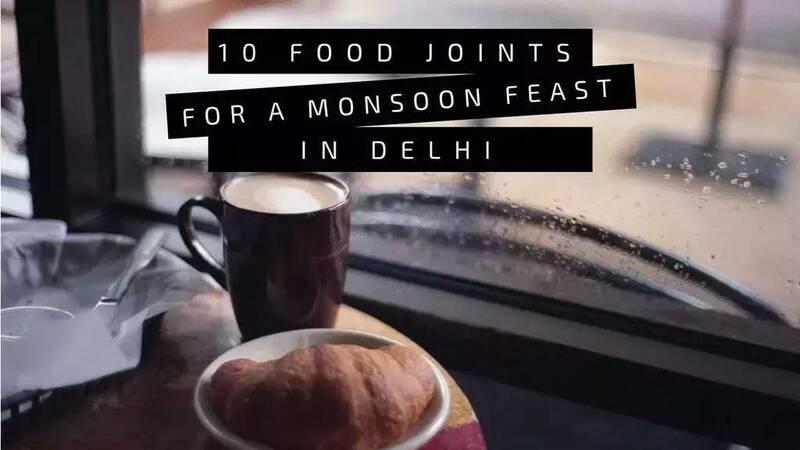 Delhi has some fabulous options for the days when it's completely rain-soaked and you are craving for something hot, piping and deep fried or just healthy and delicious. 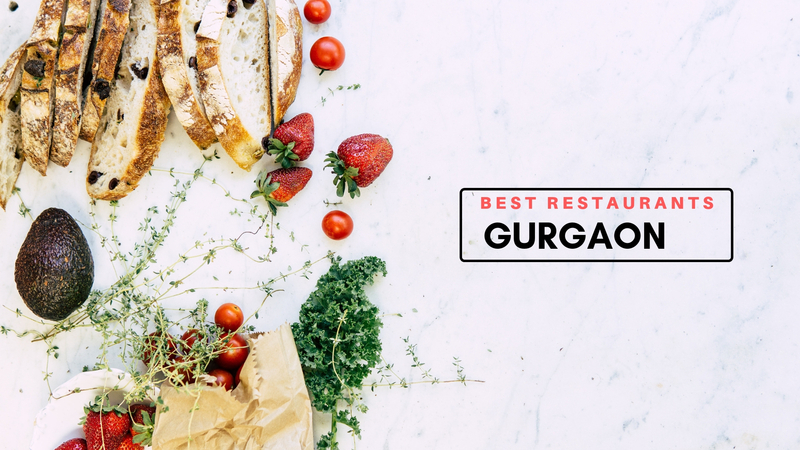 For the pleasant small joys of life, all you need to do is rush to these 10 best food joints this monsoon in Delhi for the most sinful, mouth-watering delicacies and add that TADKA to your wet day! 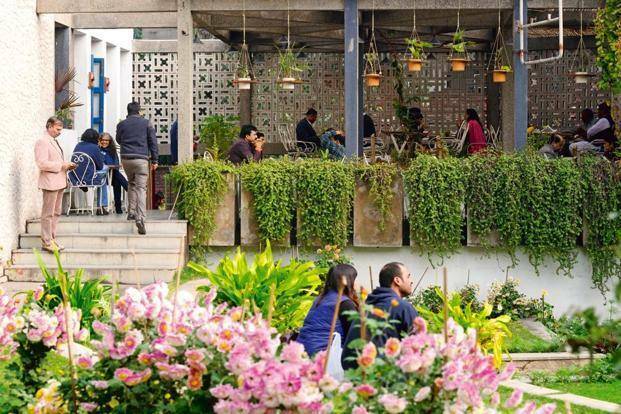 ShapurJaat has slowly been transforming itself into the hip and urban place where you can spend the day out between the best ambiance, vibe, and food. 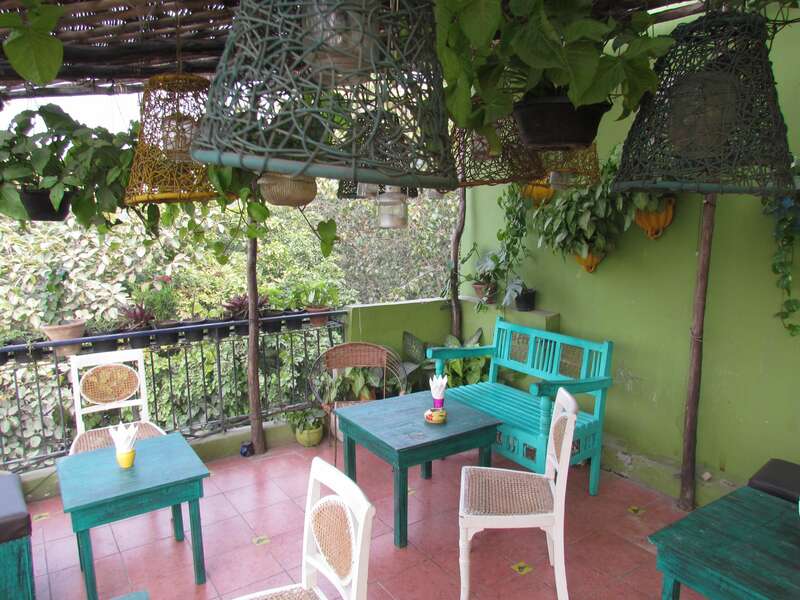 And one such place that offers a gorgeous view outside when its pouring hard is the PotBelly Rooftop Cafe. 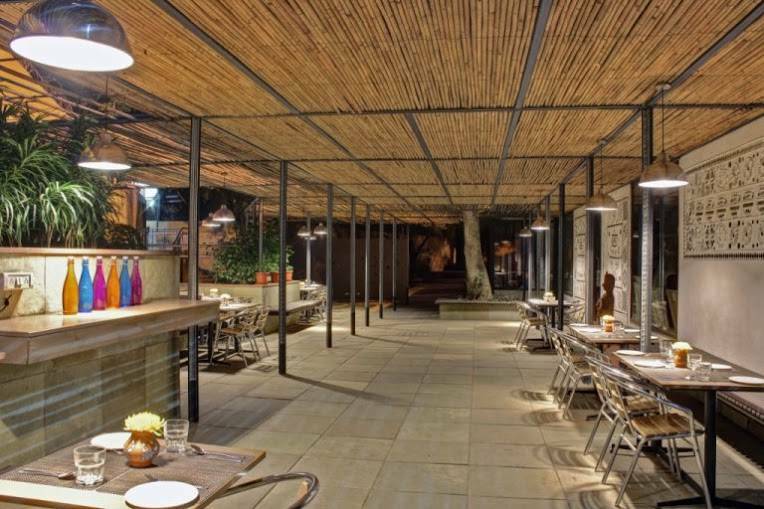 A culturally diverse place offering delicacies of Bihari cuisine to cliche Continental and Italian, Potbelly Rooftop Cafe is one place to be when its pouring hard for the best food. Does anything beat the Chai-Pakora? Absolutely nothing! 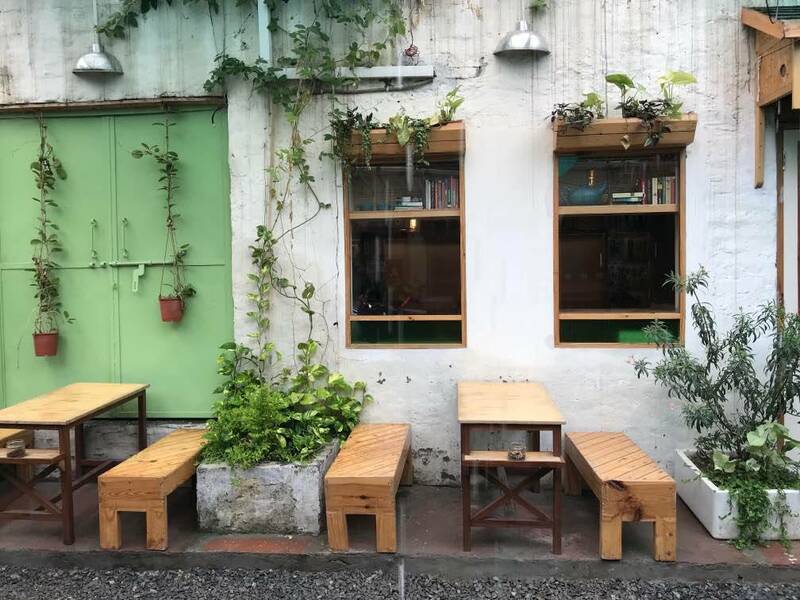 But Triveni Cafe is one such affordable place that serves chai pakora and much-much-much more which is absolutely delicious and finger-licking good. A quiet, secluded aesthetically pleasing place in the corner of a photo gallery and sprawling green gardens is a place like no other. 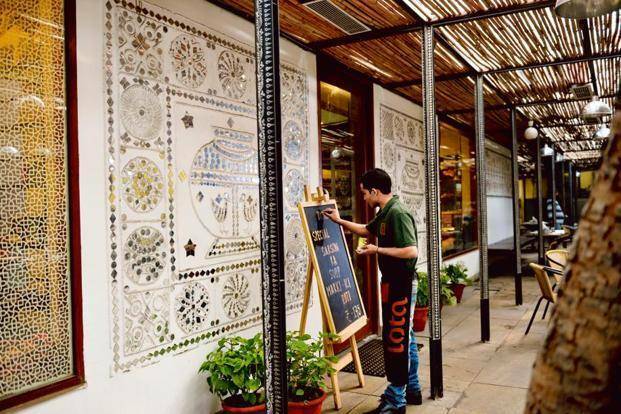 The sheer variety of Indian snacks, curries, and other innovative creative dishes make for the perfect snack in the monsoon in Delhi. Delicious rolls, fish, mutton seekh with mint-chutney and lots and lots of onions. 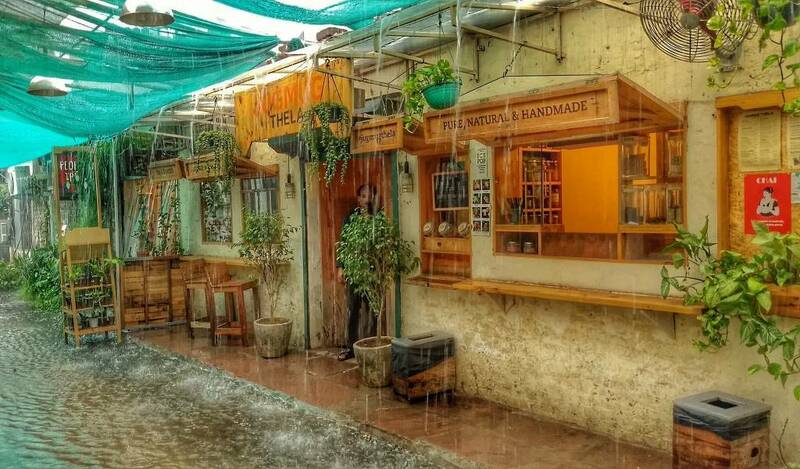 What else does a true non-vegetarian need other than hot and sizzling non-vegetarian food on a day its pouring cats and dogs? 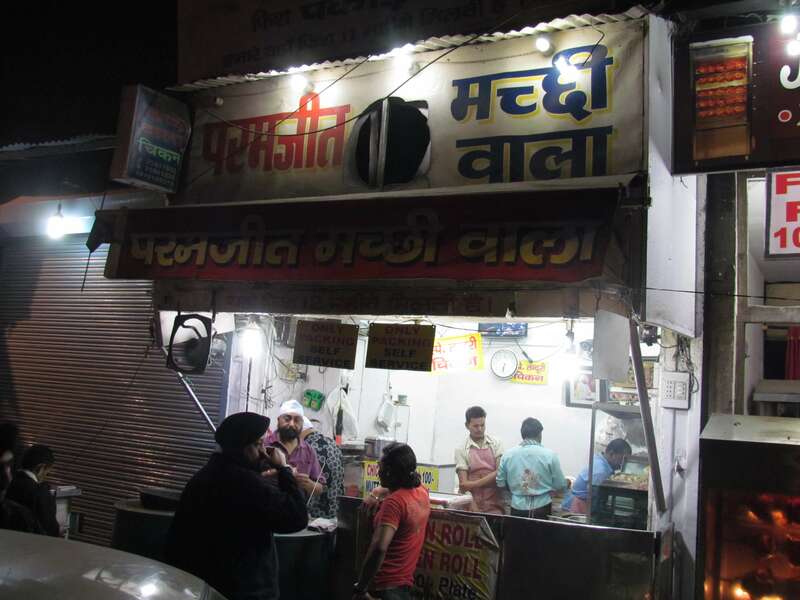 Paramjeet Machi Wala could easily be considered one of the most delicious food joints because of its simplicity and food that just bursts with flavors. 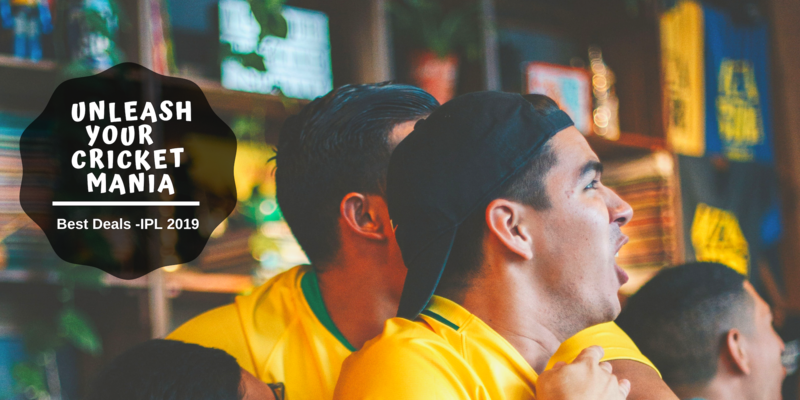 What's one thing we all love above anything else? FRENCH FRIES! The most delicious french fries in multiple topping choices on a cool, wet rainy day? Nothing gets better than this. 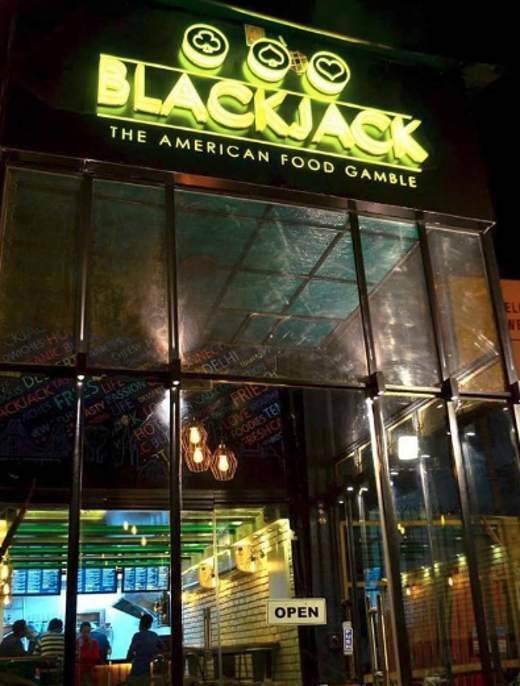 Not only french fries but this American style cuisine food joint serves some mouth-watering treats at very affordable prices that you'll want to go back to any chance you get. 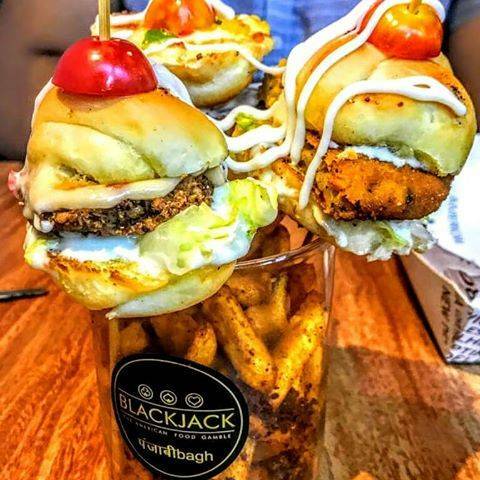 This monsoon in Delhi, don't miss the sinful treats of Blackjack. 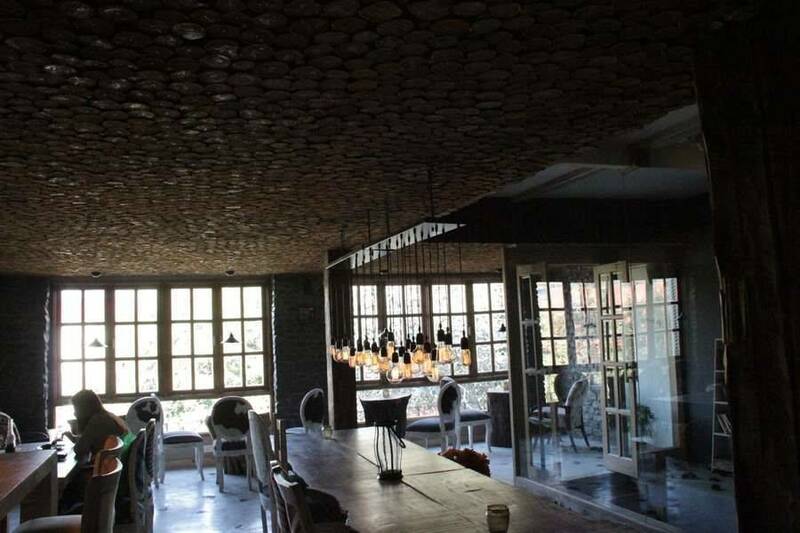 A touch of elegance and calm are the words which describe the place perfectly. 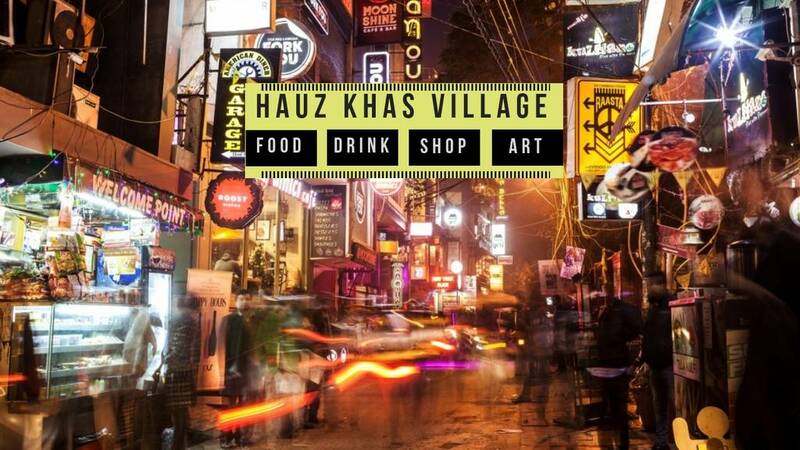 Located in one of the best parts of Delhi, with a touch of boldness in its flavors is the place to escape the hustle and bustle of the city and get some peace and quiet. 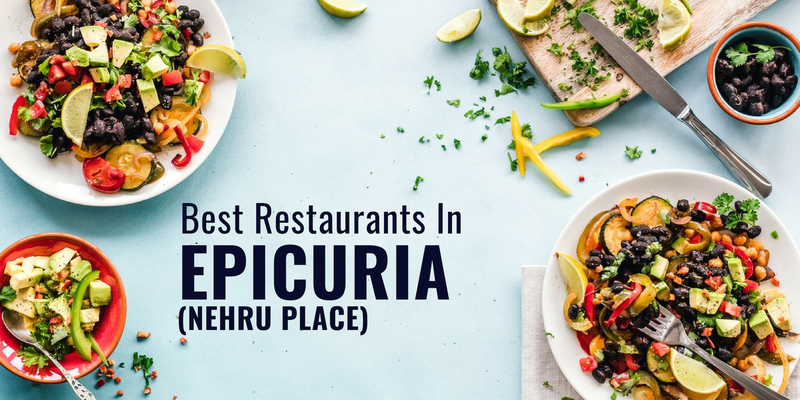 The place is serene and mind calming and the food is equally delicious. 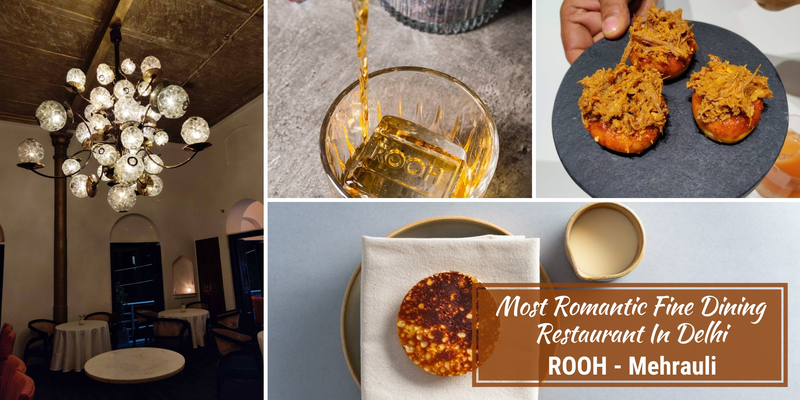 The menu has some of the most classic dishes from North Indian, Bihari and South Indian cuisines presented the perfect MasterChef way. 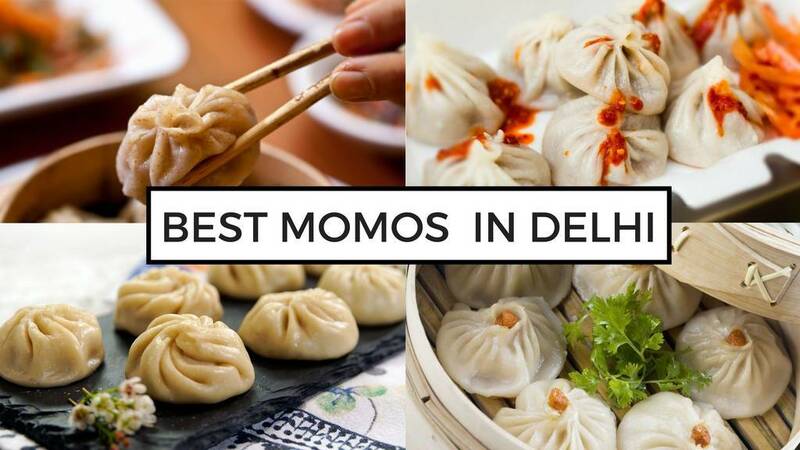 Momos and Delhi are synonyms to each other and what better momos are there in the whole city than the ever so ancient and famous. Dolma Aunty's Momos! 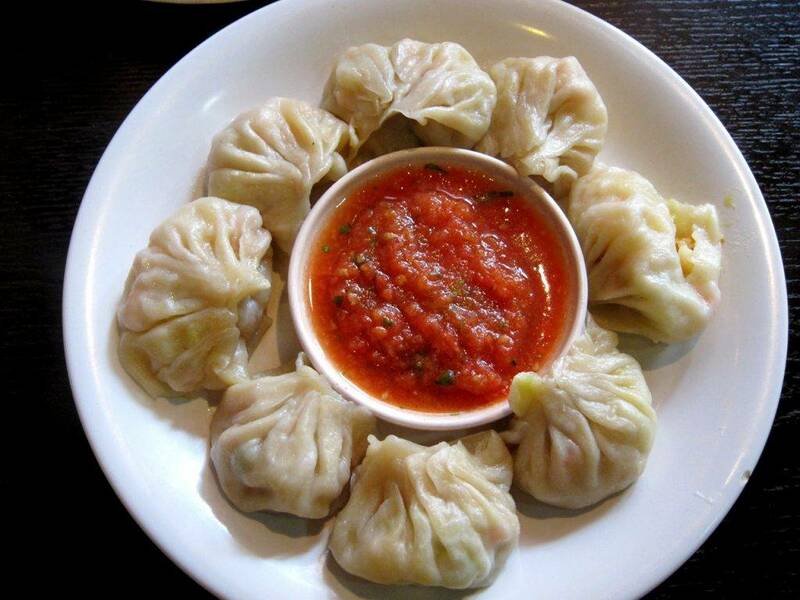 The momos here are served with the best chutney made with finest herbs and spices. The momos are served piping hot and are stuffed with plenty of filling making it the perfect recipe for monsoon in Delhi. 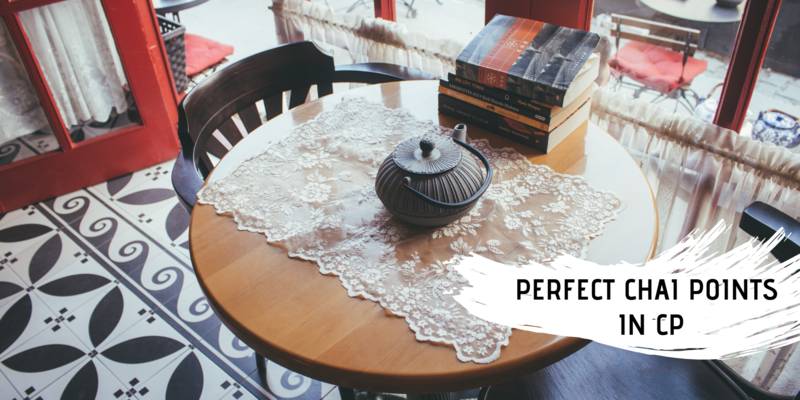 As soon as you enter the cafe, it transports you to a vintage English movie set in an instant. Music & Mountains is a classic English café decorated with vintage posters. 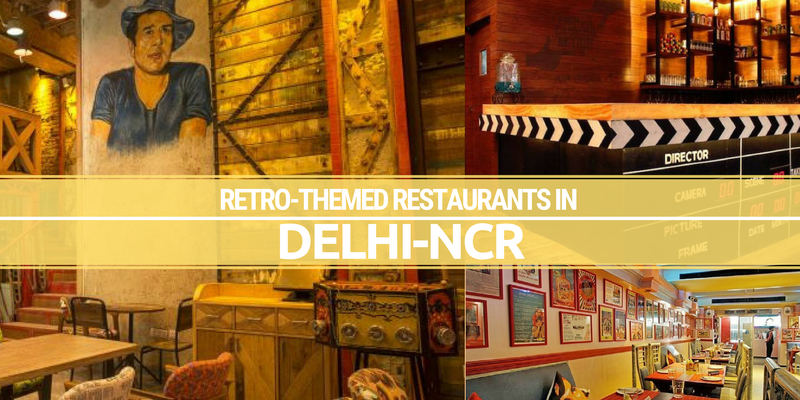 It is the perfect place to sit on a cozy comfy sofa, look out of the window and enjoy the rainy day in the monsoon in Delhi. 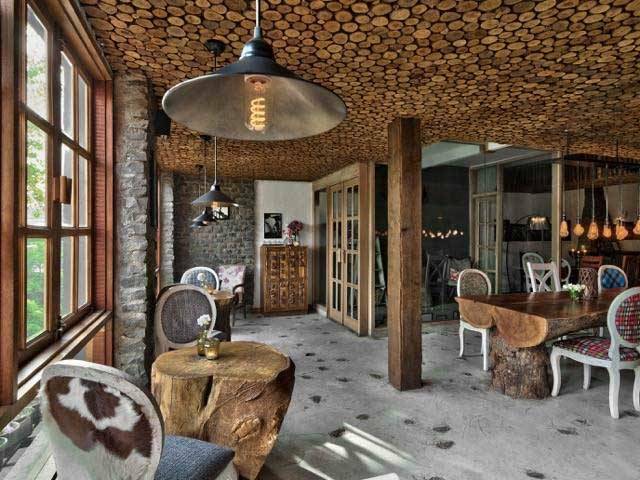 The place resembles an old cottage in the hills, it completely justifies the name. 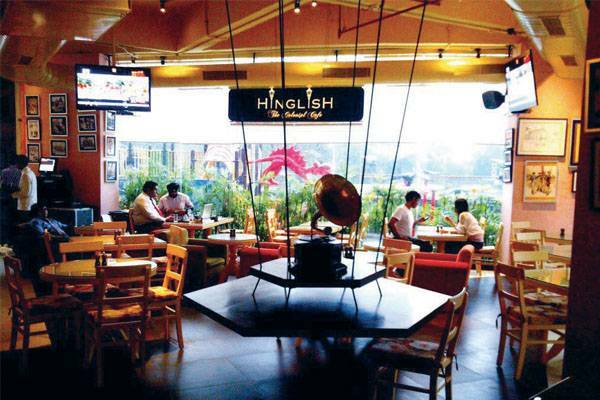 If you are craving something different than the regular monsoon in Delhi food, then the Hinglish cafe is the place for you. 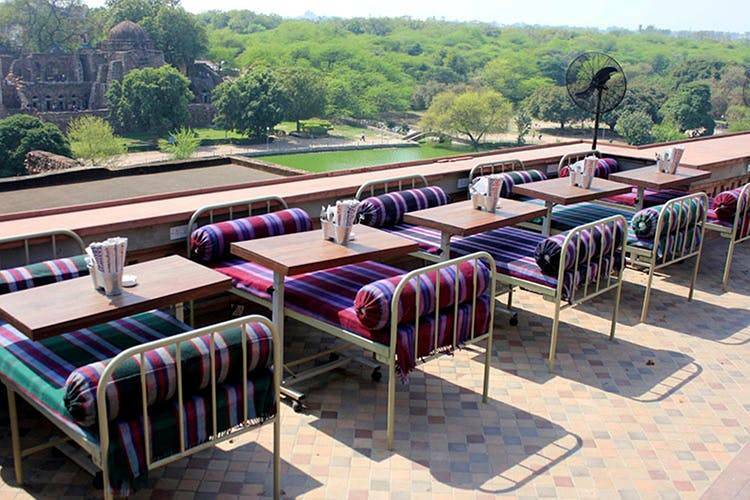 This colonial-styled cafe in West Delhi has gained popularity due to its fusion food, a beach bar, with a gorgeous view of the outside partitioned by just a huge glass window making it the perfect place to sit at in the monsoon season. 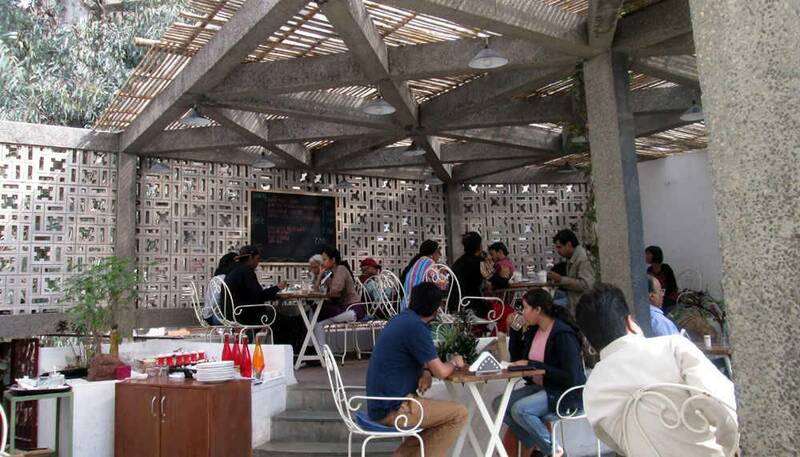 The cafe overlooks an open kitchen so you can watch while your food is being prepared. 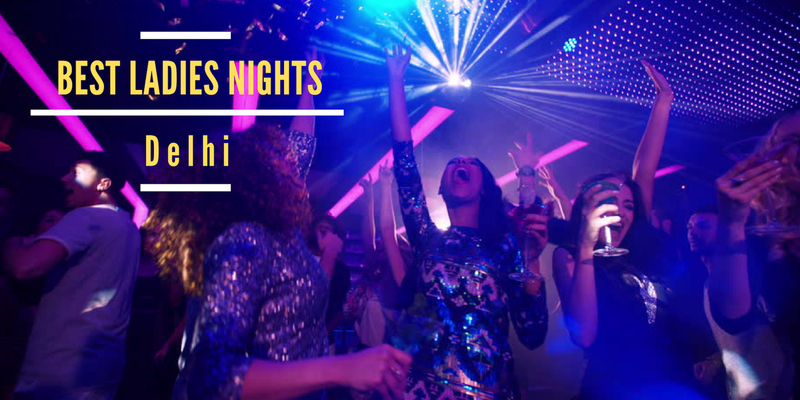 It doesn't get more fun! 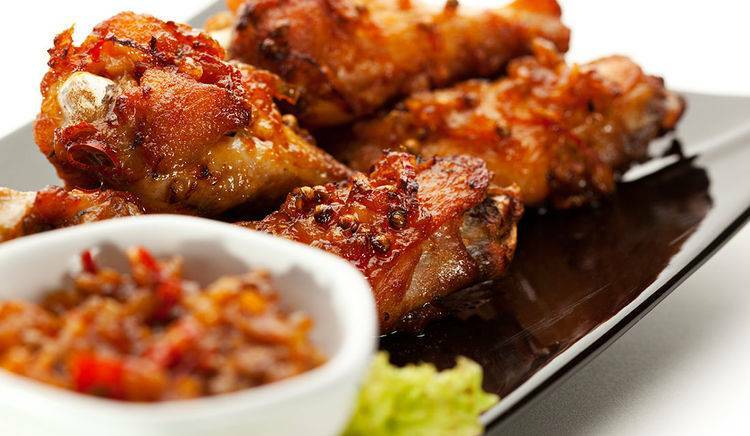 An oldie, Social is one restaurant that has managed to maintain its popularity to brimming heights since the past many years. 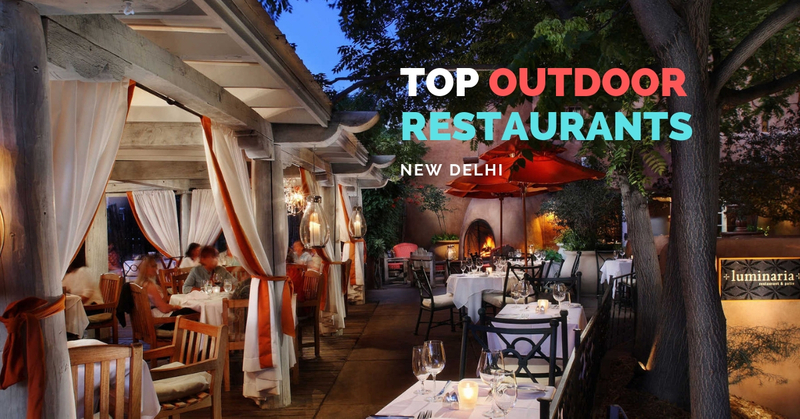 This buzzing restaurant offers a beautiful view of the lake, the lush greenery of the Deer Park and the pleasant atmosphere in the monsoon in Delhi. 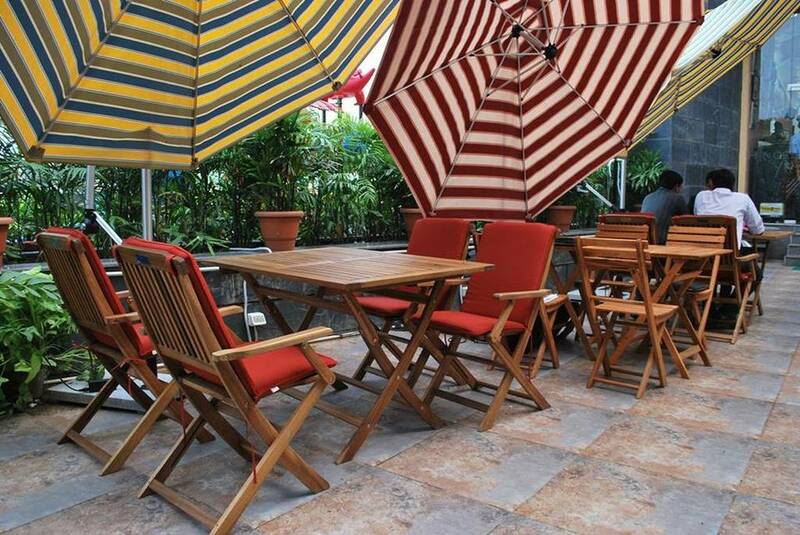 Combined with its delightful food its the perfect formula for the perfect outing this monsoon season. 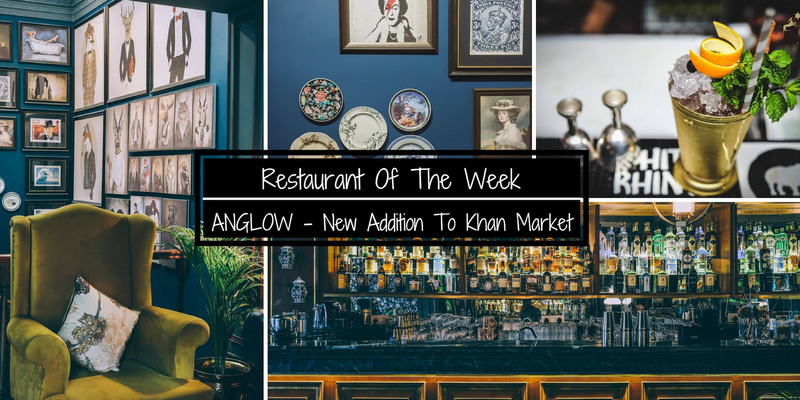 A very beautiful looking cafe serving classic beverages like Vietnamese Coffee, Masala Chai, Hot Chocolate etc., along with tasty grub in the likes of Club Sandwich, Marle Cake and more. 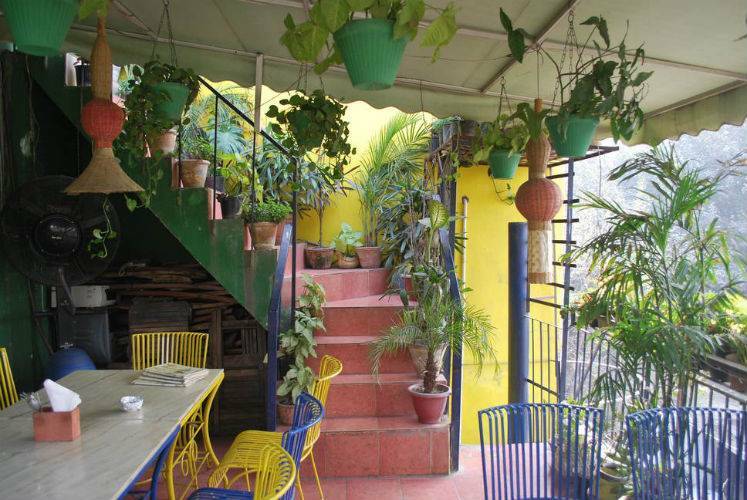 So, it is perfect for a snack-time visit to sit, sip and eat. Q. 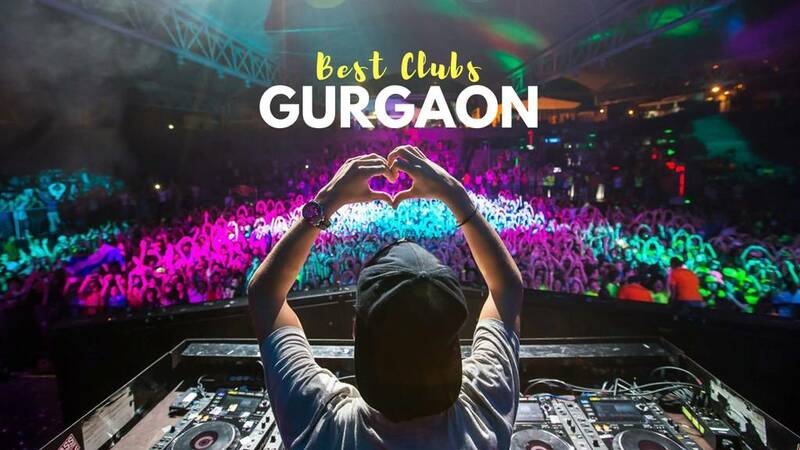 When does rainy season start in Delhi? A. Monsoon winds arrive in Delhi by either the end of June or the first week of July. The arrival of moisture-laden South-Western winds, traveling from the Arabian Sea marks the onset of Rainy season in Delhi. Q. What foods to avoid in Monsoon? A. Carbonated drinks reduce mineral levels in our body. Hence it is better to avoid them, especially in monsoons, where digestion is already weak. Instead, drink warm beverages such as ginger tea or herbal tea. The damp nature of chopped or cut raw vegetables makes them more susceptible to getting contaminated.